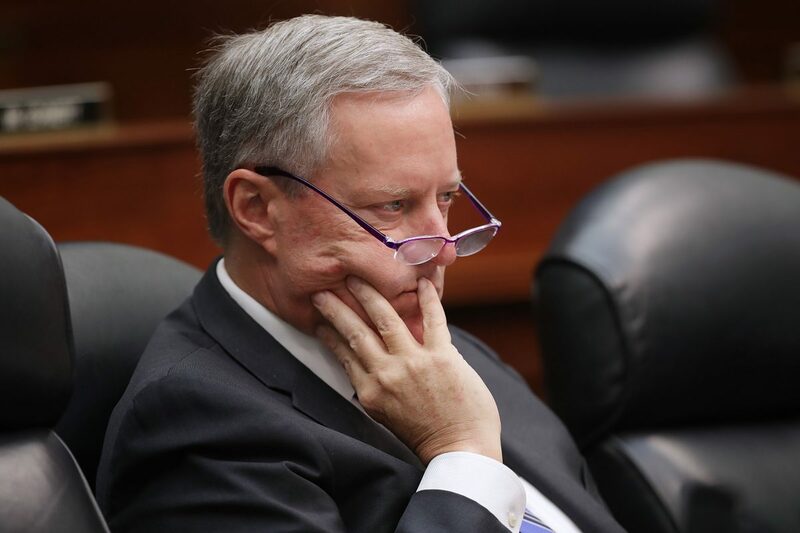 When contacted for a comment about the allegations, McCullough, now a partner at the Compass Rose Legal Group, said that he didn’t expect the FBI to follow up on the referral with his office. McCullough also said he never alleged that the FBI ignored any leads. The president was likely responding to a report released days earlier by the Daily Caller, citing two anonymous sources, claiming that a Chinese-owned company operating in the Washington area obtained nearly all of Clinton’s emails. The firm received Clinton’s emails in real time using a code embedded on a private, unauthorized email server she used for government work while she was secretary of state, the report alleged. Fox News confirmed the Daily Caller report, citing two anonymous sources. It isn’t clear if the Fox sources are different from those used by the Daily Caller. Kable and Chappell served as section chiefs at the bureau’s counterintelligence division alongside Strzok during the early days of the Clinton-email investigation. 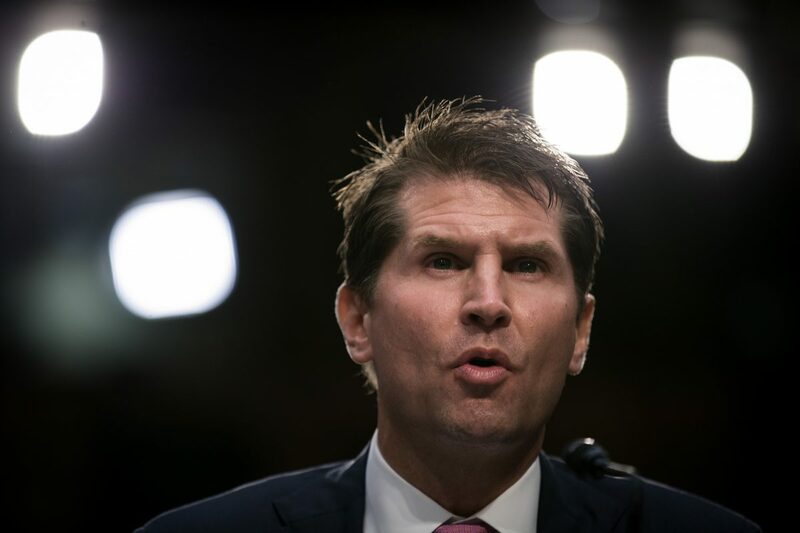 Both Kable and Chappell have expertise in Chinese espionage, a factor which, if the media reports about China are true, may have initially contributed to their selection for the Clinton-email team. Kable led investigations against “known and suspected Chinese intelligence officers in the U.S.” for a year and five months starting in 2009, according to an FBI promotion notice and his LinkedIn profile. 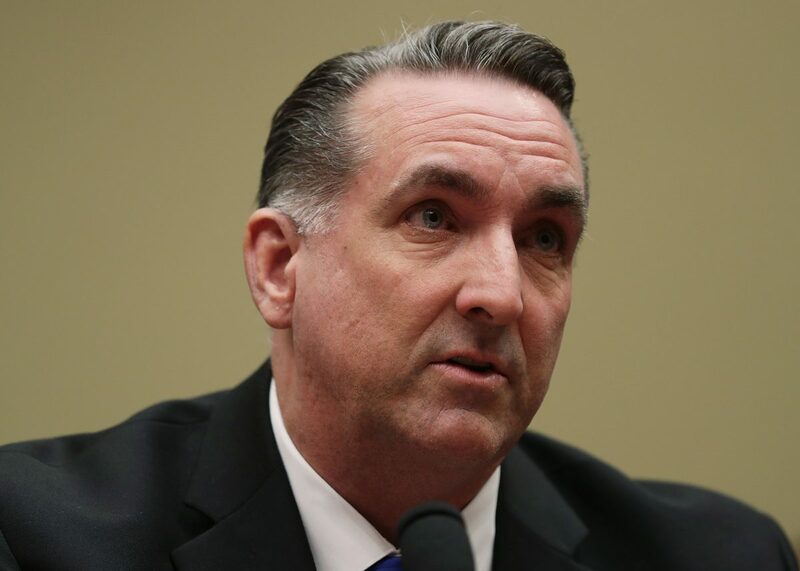 While little is known about Chappell’s time at the FBI, he was cited among experts on Chinese espionage in a Fox News article published two weeks after the start of the Clinton-email probe. 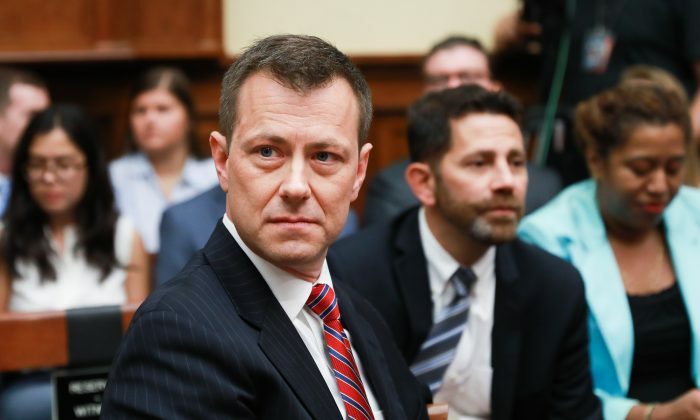 Executive Assistant Director Randall Coleman, the seniormost official overseeing the email probe, is also cited in the article, as well as the related FBI press release. Despite playing a prominent role in the investigation, Kable’s name isn’t mentioned in Horowitz’s otherwise voluminous and exhaustive report (pdf) on the handling of the Clinton-email investigation. Chappell, who met the ICIG and worked in counterespionage, also isn’t mentioned in the report. The FBI wouldn’t confirm whether Chappell still works for the bureau. If Kable was the fourth person present at the meeting when Rucker told FBI about the email metadata anomalies, Strzok would be the only official who learned of the ICIG lead and remained on the Clinton-email investigation until it was concluded. 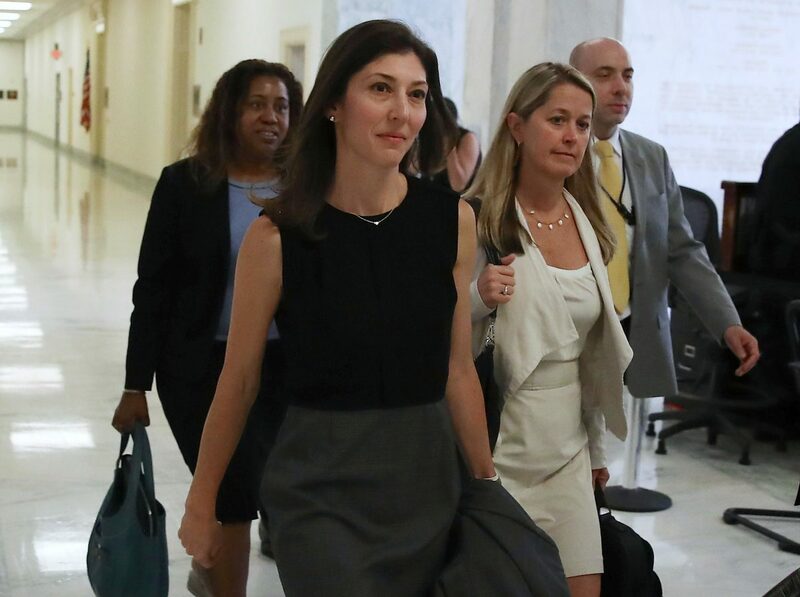 Lisa Page, an FBI attorney and Strzok’s mistress, told lawmakers on July 16 last year that it was “completely baffling” to learn of the ICIG anomalies referral during Strzok’s testimony in 2017, almost a year after the Clinton-email probe concluded. 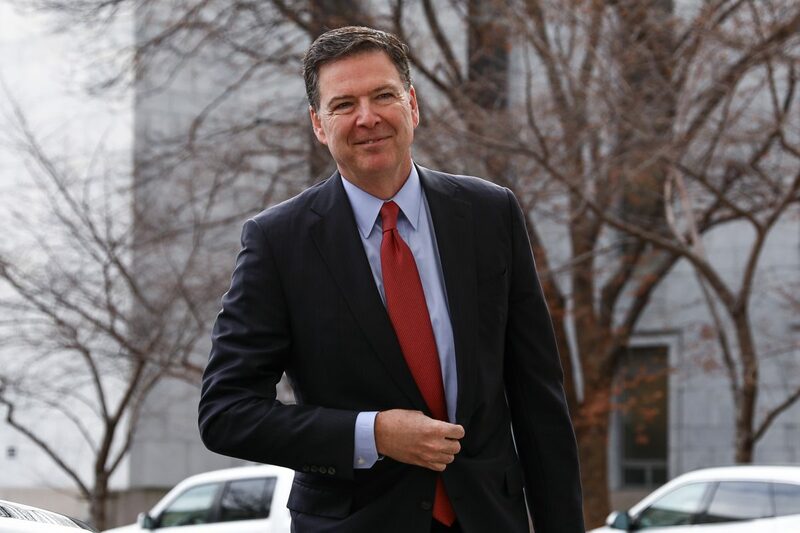 Comey closed out the Clinton-email investigation with an unprecedented public statement on July 5, 2016, saying that the FBI couldn’t find evidence that Clinton’s emails were hacked by a “hostile actor,” but “given the nature of the system and of the actors potentially involved, we assess that we would be unlikely to see such direct evidence.” Comey’s statement didn’t mention the evidence of the metadata anomalies produced by the ICIG. Comey chose the term “hostile actor” for the statement, a phrase which may or may not include China or other sophisticated adversaries who are not publicly hostile toward the U.S.